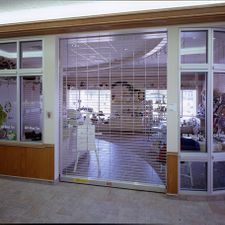 At Eastern Overhead Doors (Oshawa) Ltd., we're not just your source for garage and delivery bay doors. 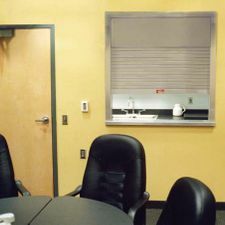 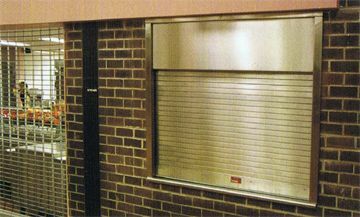 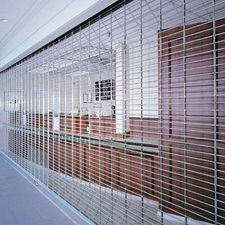 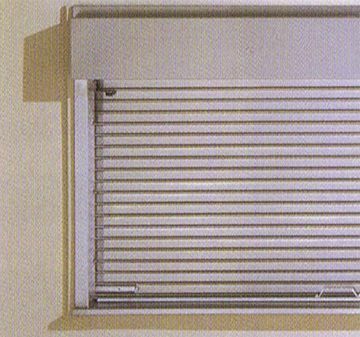 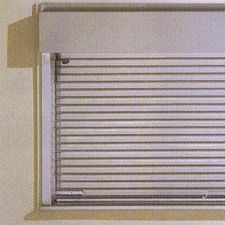 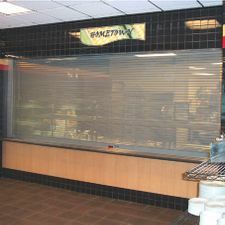 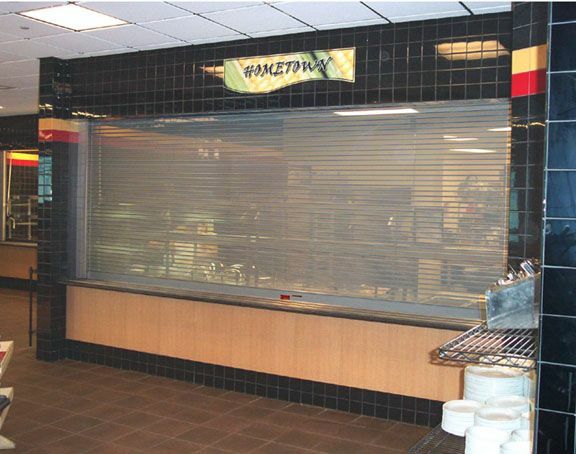 We're also known for our excellent safety and security products such as our roll-up grilles and roll-up curtains. 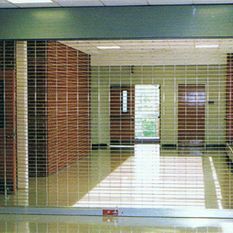 Serving retail, industrial and institutional clients throughout Oshawa, Ajax, Pickering, Whitby and beyond, Eastern Overhead Doors (Oshawa) Ltd. has built a solid reputation for service that is second to none. 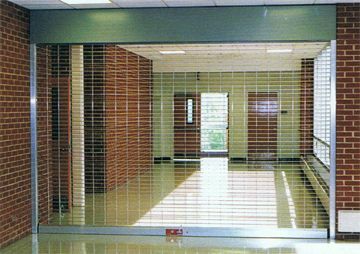 Not only does Eastern Overhead Doors (Oshawa) Ltd. carry high quality name brands such as Cornell, but we also custom fabricate to suit your specific requirements. 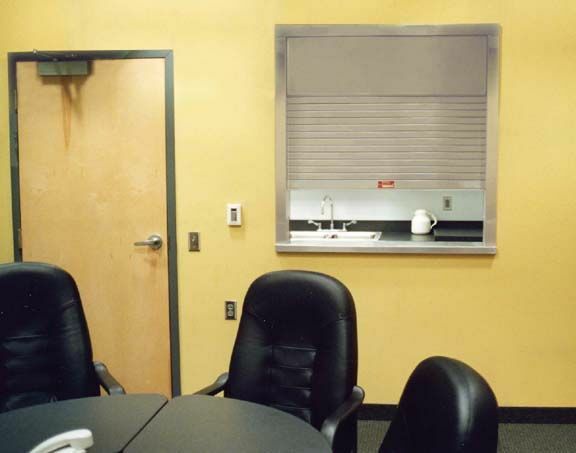 Our friendly and knowledgeable staff will help you make the right choice for your location. 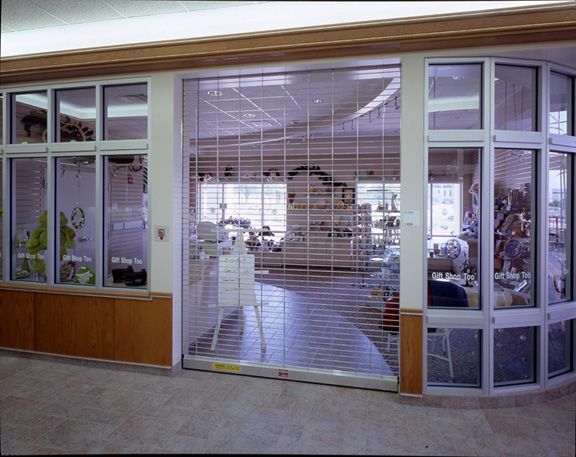 If your business is in need of a little added protection, such as window bars, entrance gates or security windows, call Eastern Overhead Doors (Oshawa) Ltd. and we'll gladly show you what is available. 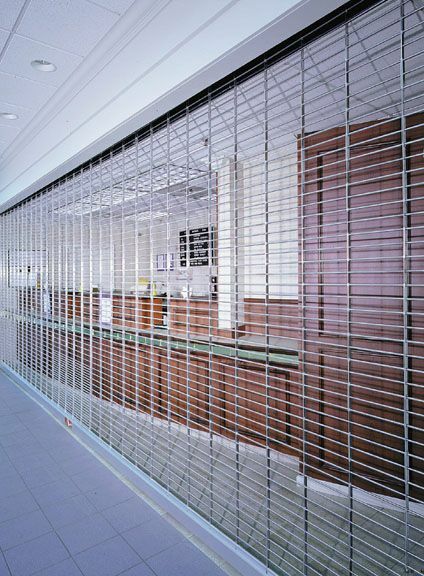 All of our security and safety systems meet applicable code requirements.